Gambling ban in Russia and other countries has not stopped the interest of players. On the contrary, with the rapid growth of IT world, real casinos began to give ground to virtual and mobile online casinos. Speaking of the latter, they are now conquering the gambling market faster than ever, driving the players’ attention. And this should come as no surprise, as smartphones and iPads have become an inseparable companions for people all over the world. Users buy stuff, order food, and pay for services through their phones. So there’s no reason players couldn’t like the idea of competing in online casinos using their mobile phones and iPads. According to data from Juniper Research, mobile casino user base will increase to 164mn (currently 64mn), and North America regions will see the most intensive growth, because almost all states (except Nevada and New Jersey) have gambling banned at the moment. When it comes to Britain, here the situation is quite loose: there’s no ban for games, gambling machines are installed on the corners, and two thirds of citizens use their smartphones not only for communication, but also for web browsing, and mobile casino gambling in particular. However, it’s much simpler to lose money in mobile casino than on the PC, as nobody distracts you from the game. That’s why mobile casino owners are constantly trying to improve their businesses, and experts predict that gambling market will reach $100bn by 2017. According to Gambling commission, there’re approximately 5 million people who play mobile games on smartphones, and 35 per cent of players bet with their phones. 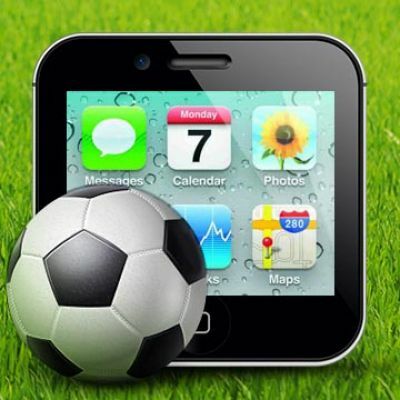 Mobile technologies continue to go forward at full speed, devices improve, so as the quality of services, and the mobile gambling market is taking off extremely fast. It’s obvious that it will only be boosting in the future, generating enormous profit for owners. Want to know which providers support mobile casino?